Not many people know this, but Tuesday was United Nation’s International Mother Language Day. That sounds like the perfect excuse to nag you a little bit about learning Portuguese, or at least, to pass on five great tips to make it easier. Portuguese isn’t a particularly easy language to learn, but it’s far from impossible either. Although in written form it looks very much like Spanish, its pronunciation is worlds apart. Knowledge of Spanish may help you understand signs and menus, but it won’t make you understood in Portugal. 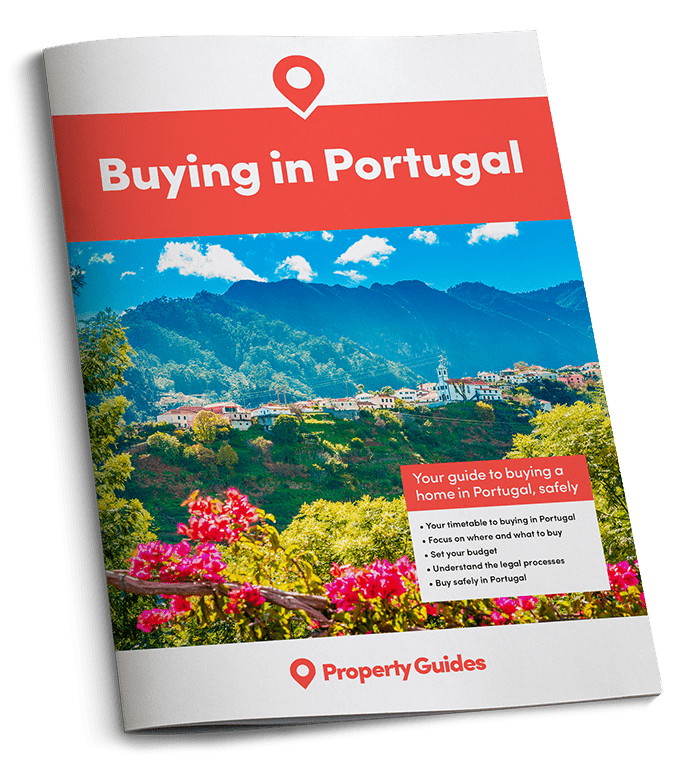 More challenging is the fact that English is widely spoken throughout much of Portugal, which means that many well-intentioned expats get rather lazy about learning Portuguese. This is a real shame, because learning at least some of the language opens up so many more day-to-day interactions. It’s rewarding to be able to join in simple banter in local shops, rather than looking on in dumb confusion like a tourist. If you want to expand your friendships beyond the expat cliques, learning some Portuguese will help enormously and make you feel like a true part of your new home. There’s nothing stopping you starting to learn Portuguese right now. Thanks to free online tools, courses and books, there are loads of resources to get started with. Here’s a quick challenge: how quickly can you remember the numbers to ten? Um, dois, tres, quatro, cinco, seis, sete, oito, nove, dez. Got it? That was easy enough and you’re on your way. It doesn’t matter what method you choose to start learning, so long as you start it and stick with it. It’s a lot like exercise – no pain, no gain – but your efforts will pay off in all your interactions once you arrive. Are you ready to start speaking to Portuguese friends? There are two variations of Portuguese – European and Brazilian. Some words differ between the two and many pronunciations are different. The difference is a little like that between UK and US English, so you would generally find yourself understood if you spoke Brazilian Portuguese in Portugal. However, it makes no sense to learn the “wrong” variation of the language. It’s worth noting that the popular Rosetta Stone language courses teach Brazilian Portuguese. When you arrive in Portugal, you’ll find plenty of options for learning the language. Many councils run public courses, for example. These tend to teach “school style” Portuguese which, while useful, doesn’t necessarily teach you the most practical day-to-day things first. Other classroom sessions or one-to-one options are generally available too. If you’re paying for tuition, be sure to choose learning that focuses on the areas of the language you think will be of most use to you. Some parts of Portugal (particularly the Algarve) have strong regional accents. Some Lisboetas rather disparagingly refer to the Algarvian dialect as “peasent Portuguese.” If you learn to speak Portuguese with Algarve locals, you may find you’re learning a regional accent as well. You may also find that you don’t recognise some words and phrases from Portuguese courses you completed before arriving whilst in the Algarve, but that speech is suddenly more understandable in Lisbon, where more people speak standard Portuguese. 5. Encourage friends to correct you! If you have good Portuguese friends, it’s worth actively encouraging them not to be tactful when you speak Portuguese and to correct you on your mistakes. This is a really quick way of learning that tends to stick – so long as you don’t take the feedback too personally.